Reading reviews by others I often wonder why some people even begin to read some books. It seems obvious from their comments that they were never going to enjoy the book, ever. 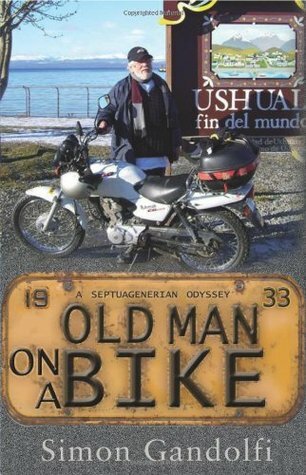 Sign into Goodreads to see if any of your friends have read Old Man on a Bike. Simon Gandolfi.